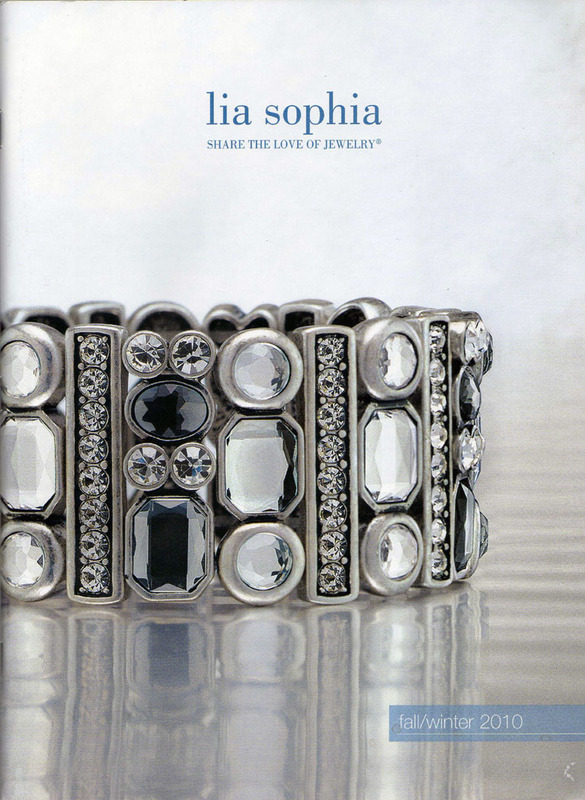 Fine readers, as most of you are aware today marks the release of the new 2010 Fall/Winter lia sophia catalog. In honor of this, I am going to do a drawing where one lucky winner will be able to choose any item $100 or less from the new catalog for FREE. Your top 5 favorite pieces from the new catalog (this includes the Kiam collection). Your email address so that I can reach you at if you win. You can separate it out to defeat the spambots as long as I can put it together again (or get an email link over at scr.im). Entries are limited to the United States and can be made any time between now and 10 am EST on August 14th. I will announce a winner on the 15th. Find the winner and my top 5 here. 5. And the CALYPSO RING! ahhh I’m obsessed with waves, and this is lovely. As I suggested earlier, I hereby challenge you to select items for me! Or, at least, one item. If I win. I actually *did* pick a top-5, if you need a hint. There is no particular order to that list. I will be curious to hear your thoughts when I kidnap you later today (or possibly read a response on here before that time).